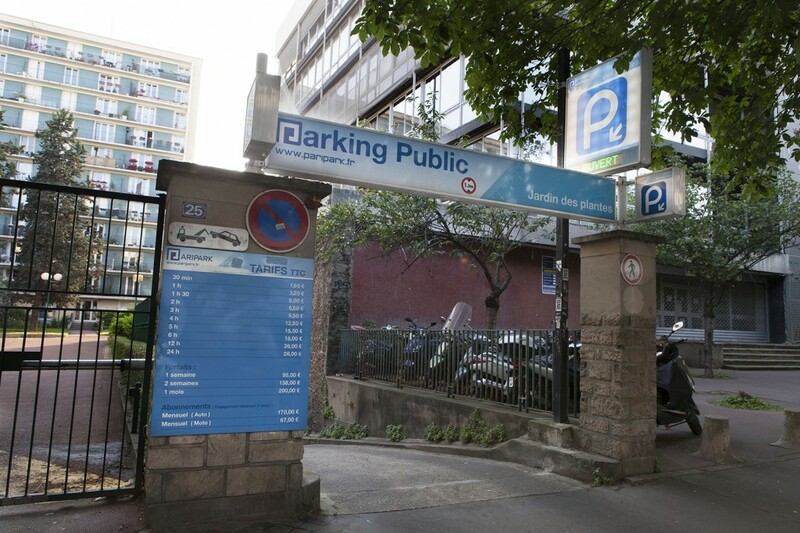 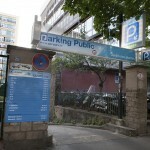 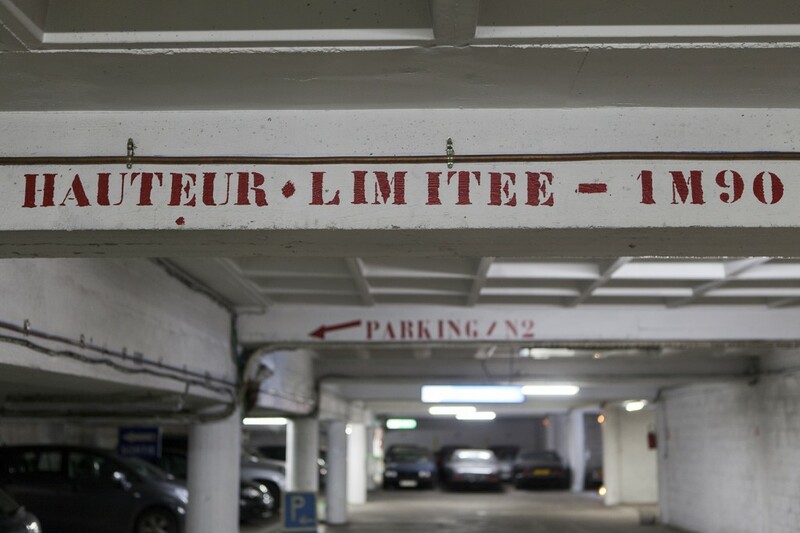 The vehicle entrance Censier/Jardin des Plantes carpark is located at 25 rue Geoffroy Saint Hilaire and the car exit is located at 8 rue du Fer à Moulin. 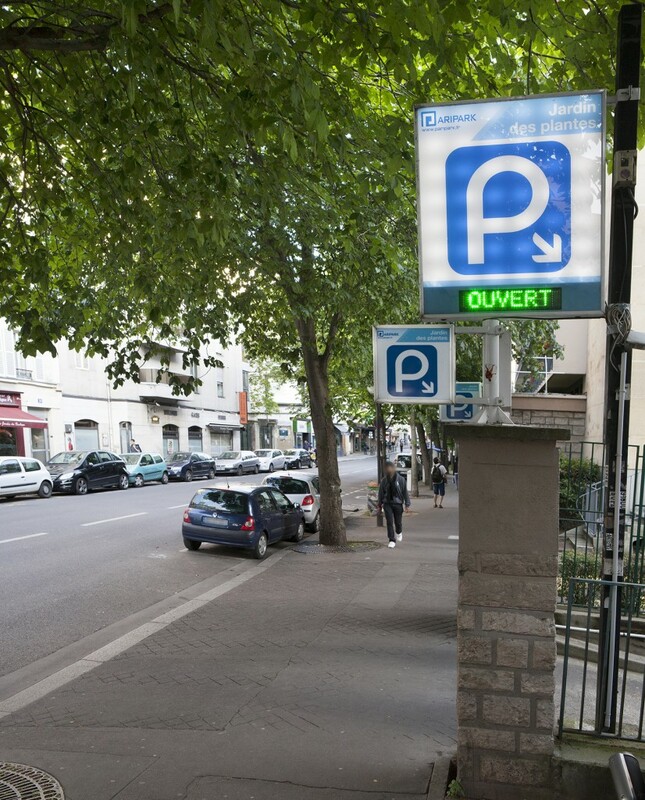 We also have a pedestrian entrance on rue du Fer à Moulin and at 15 de la rue Censier, across from the Paris mosque and 50m from the entrance of the Grande Galerie de l’Evolution of the Jardin des Plantes (botanical gardens). 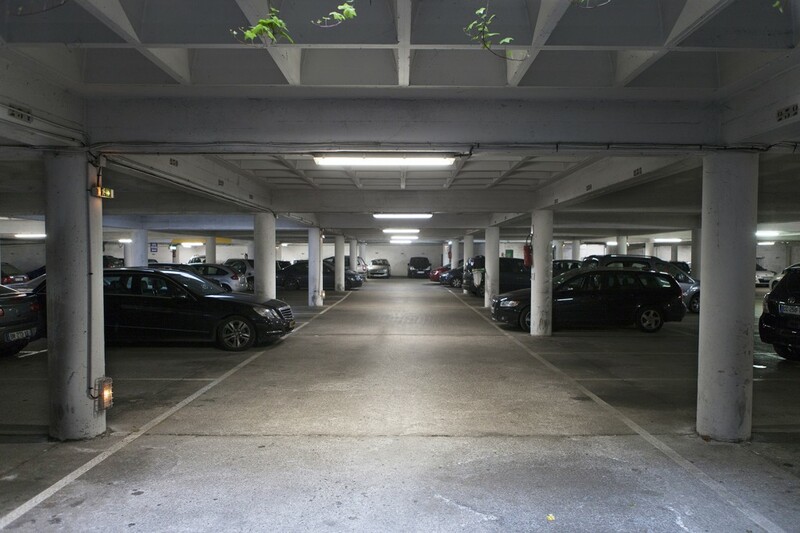 At the same location is also offered mechanical repair and maintenance, as well as a body and glass repair shop for all makes, which is certified by most insurance companies.